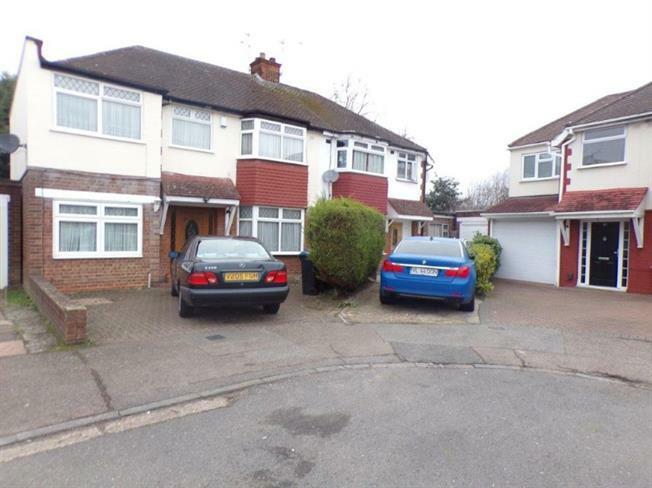 5 Bedroom Semi Detached House For Sale in Enfield for Asking Price £525,000. This Semi Detached Property comprises of Fantastic Living Space with Ample of Natural Light it Comprises Two Reception Rooms, a good size Conservatory. A great Size Kitchen with Bespoke Kitchen Surface, Four Bedrooms with en-suit and Main Family Bathroom Up Stairs. Off street Parking for 2 to 3 Vehicles.